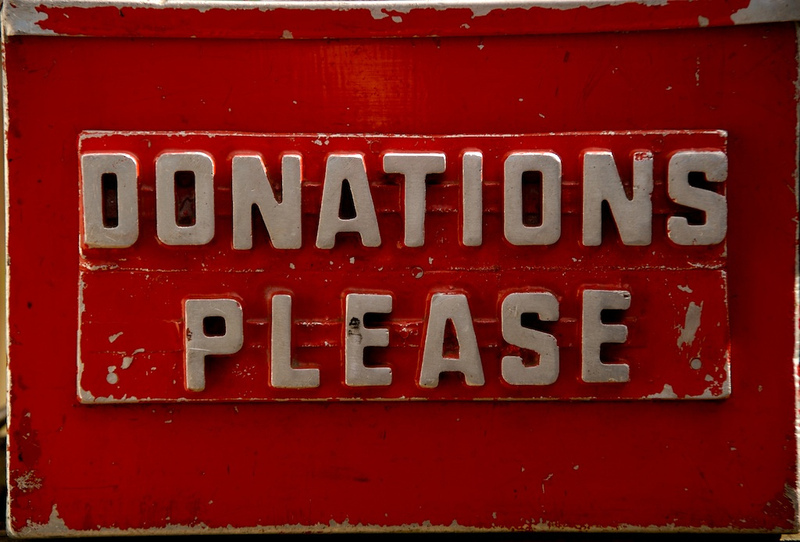 The Association for Interactive Media and Entertainment (AIME) has been pivotal in facilitating collaboration between charities, mobile network operators and their intermediaries to test an increase in level of donations sent via a text short code, which are donated directly through the donor’s mobile phone bill. Donating by text has increased in popularity with both donors and charities over the past two years due to its simplicity and ease for donors, as well as the knowledge that the full donation goes directly to charity. £122m of text donations were generated in 2016. Generally this volume came from £5 and £10 requests. However, they were generating a lower average donation value compared to other channels. Through one of the Associations working groups, broadcasters, mobile network operators and charities developed the possibility of increasing the donation level. AIME member, BBC Children in Need, was the first to trial offering an increased text donation of £20. Text donations have proved to be the most popular way of donating during the annual Appeal: “People love the ease and the immediacy of giving by text but we have historically restricted the amount of time we promote text donating during the campaign because it produces the lowest average donation value compared to online and phone based donations,” says Kerry Howard, Head of Operations Appeal at BBC Children in Need. AIME member, Fonix, which developed the technology to enable BBC Children in Need to test the £20 price, are delighted that Comic Relief’s Red Nose Day 2017 also tested the higher donation level. AIME has worked with its mobile network operator members O2, Vodafone, Three and EE to ensure that charity campaigns are successful and new ways of requesting donations can be trialled. Mobile operators generously pass 100% of their customer’s donations through to the charities and are great supporters of giving by text. Charities are also able to increase the donation amount by 25% through a Gift Aid reclaim of the income tax that a donor has paid. AIME will continue to foster new initiatives for charities and our other members.